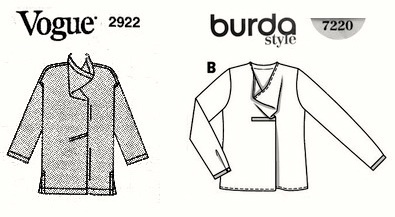 Following the success of Version A of Burda 7220 I was keen to have a go at making a Version B from this sewing pattern. B is a loose fit blouse with a cowl neck and asymmetrical pleat in the back. 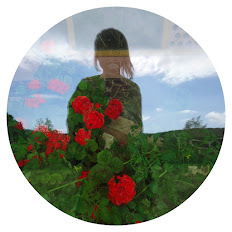 There are some beautiful blogged renditions of B, my favourites are at Valerie's Own Sewing Blog and Runamuck Weaving. Then I came across a 1990s Vogue sewing pattern for an Issey Miyake blouse with an almost identical neckline! 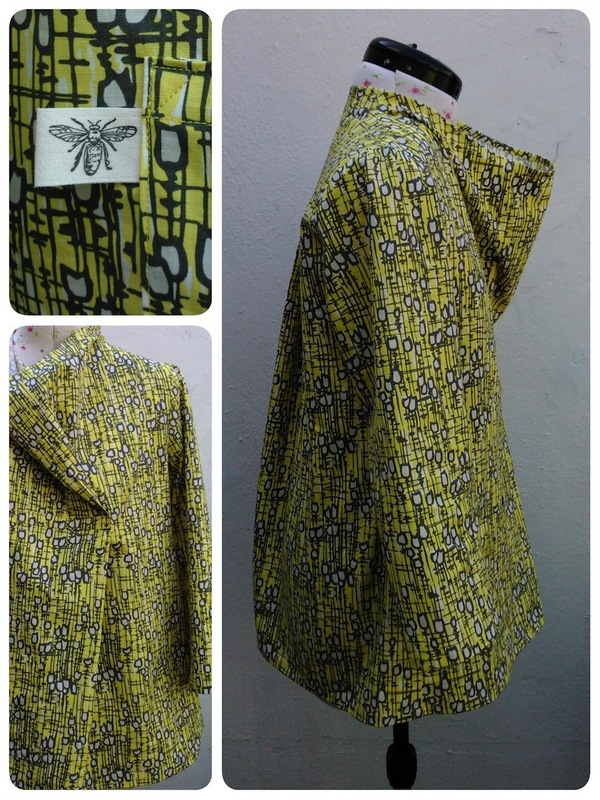 With vintage Miyake sewing patterns costing a pretty penny, the Burda 7220 suddenly seemed like an absolute steal. 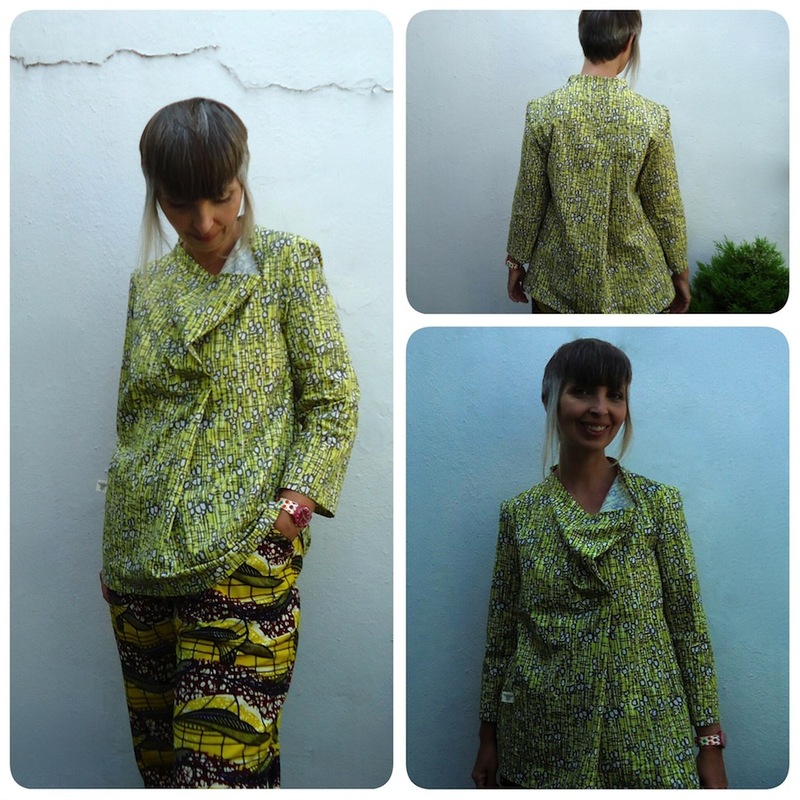 At the top of my stash was a piece of Hemingway Design tulip fabric in yellow – just enough to make this blouse. I've used Hemingway's tulip material before and can confirm that the wash and wear of this Makower fabric is as good as the excellent print design, it's quality stuff. I added a front patch pocket with a decorative wasp tag to the blouse and made the sleeves a few centimetres shorter, to finish just above the wrist. The finished garment is part futuristic dentist's scrub and part intergalactic Lieutenant Commander's tunic. I love it. I'm wearing it with a new pair of homemade baggy trousers, a second pair using McCall's M6514. I had a bit of a frenzy of trouser production this summer, clocking up more pairs than I had time to photograph and blog so they may appear here occasionally with future makes... 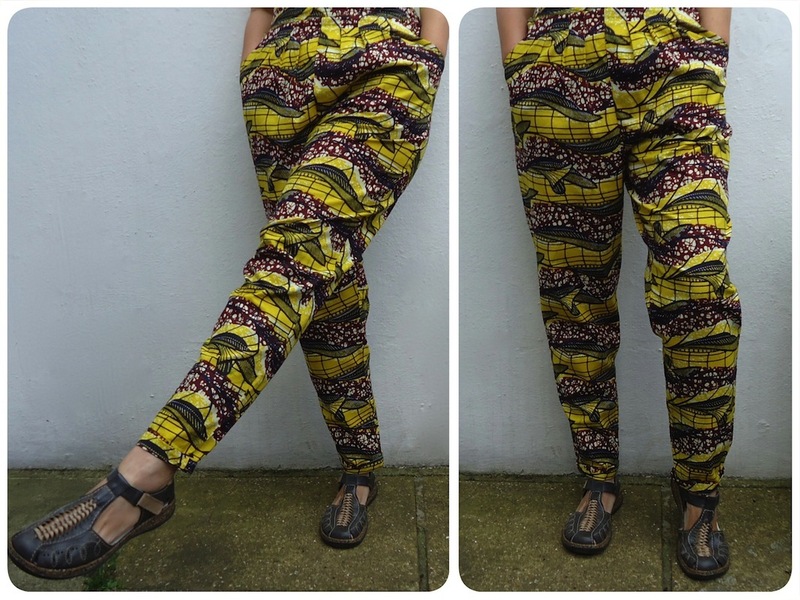 These are in African wax print cotton with a design that looks like it has dozens of giant eels swimming in a river. 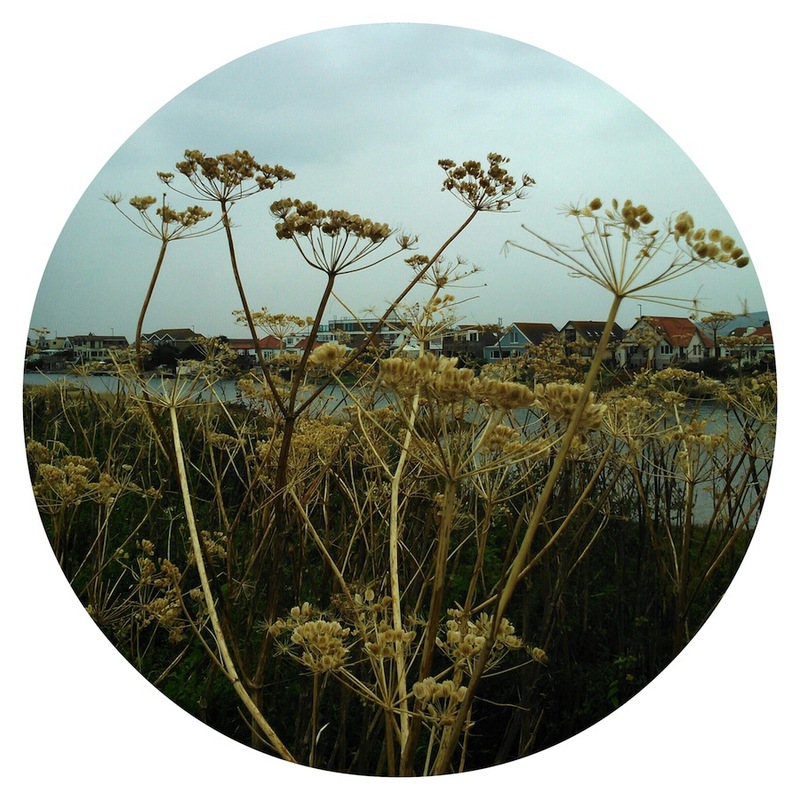 Yellow is flavour of the month as summer fades into autumn.